A classic design with a modern twist, add regal splendour to your hallway with this Walnut Bentwood Hat Stand. The attention to detail with the curving of the hooks gives this classic piece of hallway furniture a regal finesse. If your hallway is struggling for storage space, then this alluring Hat Stand is the key to making your hallway ooze character using height to its advantage so as to not eat up valuable floor space. 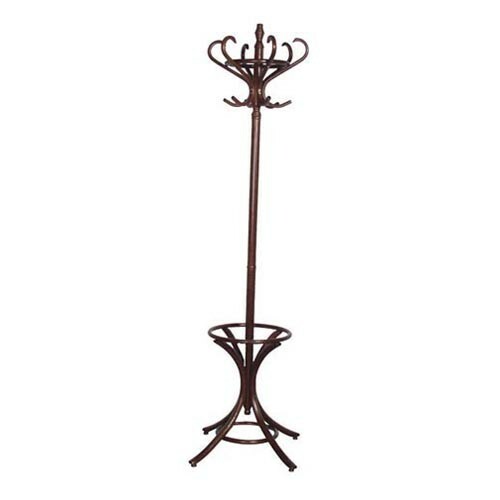 This sturdy and durable Bentwood Hat Stand suites any interior design environment.